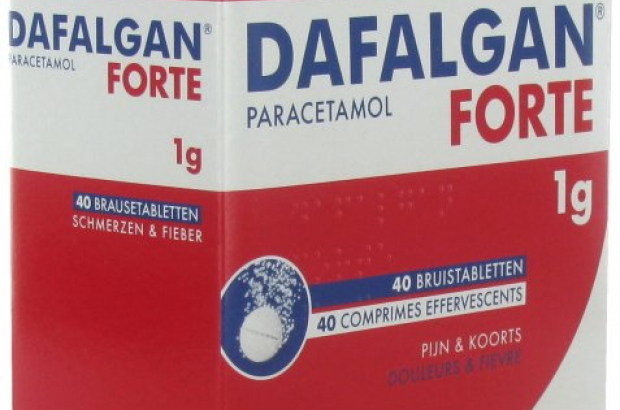 Pharmacists in Belgium have been told to remind customers about safe limits of paracetamol consumption, following a recent incident in which a Ghent woman suffered liver failure from a painkiller overdose for toothache. The young woman was one of several people each year in Belgium who undergo a liver transplant after exceeding the safe daily limits. She had taking seven to eight grams a day over two weeks instead of seeking dental treatment. It is generally advised to start with a 500mg tablet, leave a four to six-hour gap between pills and never exceed three grams a day. Olga Ciccarrelli, a liver transplant surgeon at Brussels' Saint-Luc university hospital, said: "Like many other drugs, it's digested in the liver. Some of the paracetamol is turned into a toxic substance and when this accumulates in the bloodstream it can lead to liver failure. "Warning signs are jaundiced skin and severe fatigue. If the diagnosis is made quickly, it can be fixed without the need for an emergency transplant." Doctors' unions say the fact that the medicine is sold over the counter without a prescription means it is prone to abuse. They say pharmacists need to systematically remind customers about the safe dosage. One gram doses was not a good idea from the beginning. Especially, the water+soluble ones, cannot easily be dissolved in a regular glass of water. It is too high. Pharmaceutical companies should help people, too. Most of the pain+killer use is psychological so small doses will be better in that sense.